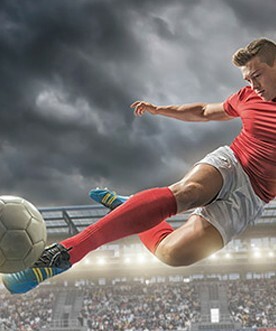 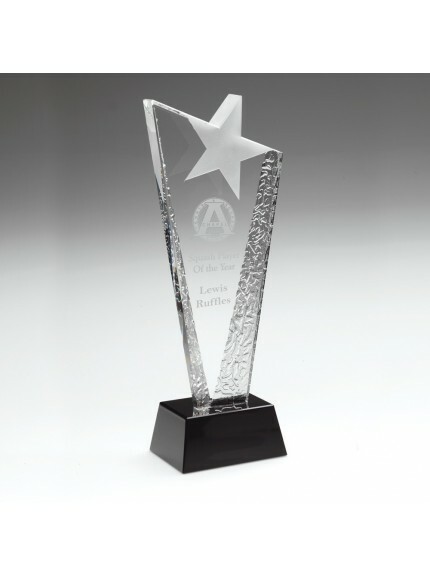 All-purpose awards are ideal for celebrating winners, participants and achievers in all walks of life, including the arts, sports, work and school. 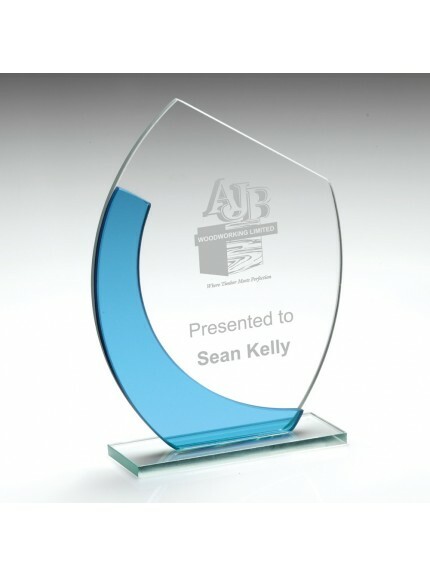 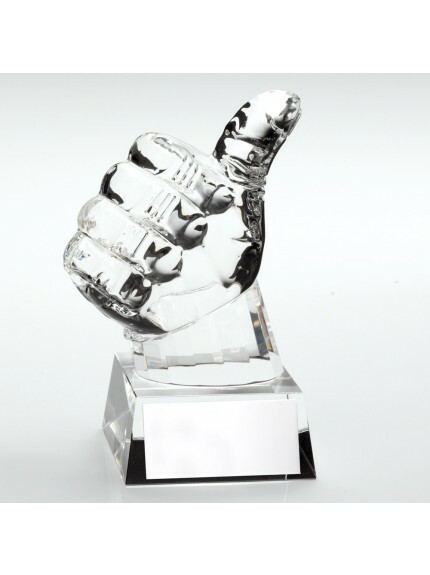 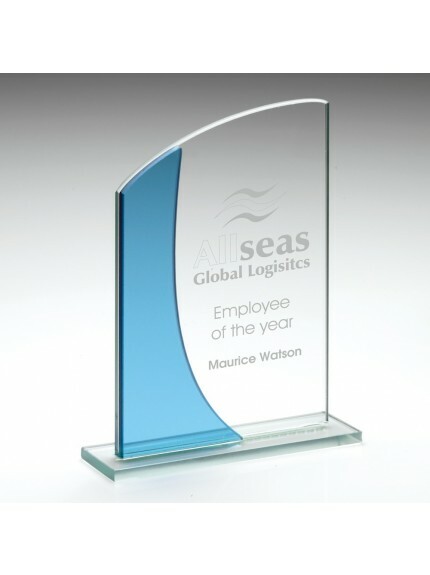 You can customise most of our all-purpose awards to meet your specifications. 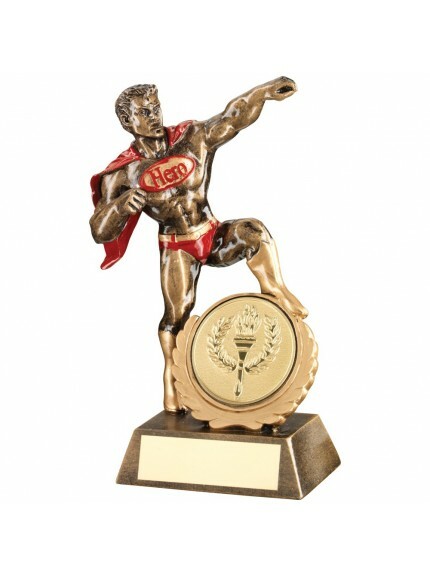 Our extensive range includes annuals, globes, jugs, medals, plaques, rosettes, salvers, shields and trophies among many high-quality awards. 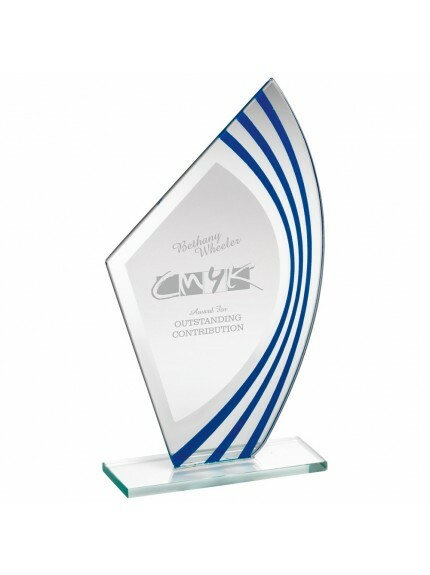 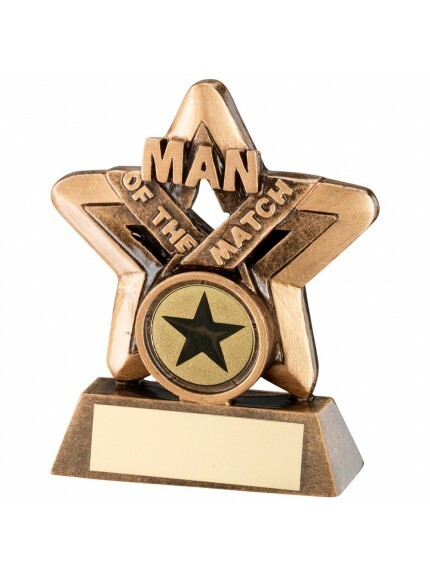 With a variety of colours, shapes and sizes to choose from, we’re sure you'll find the ideal award in our online store. 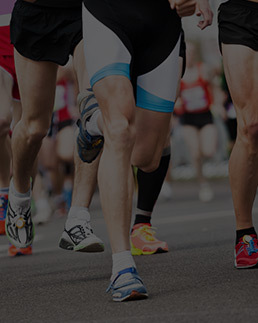 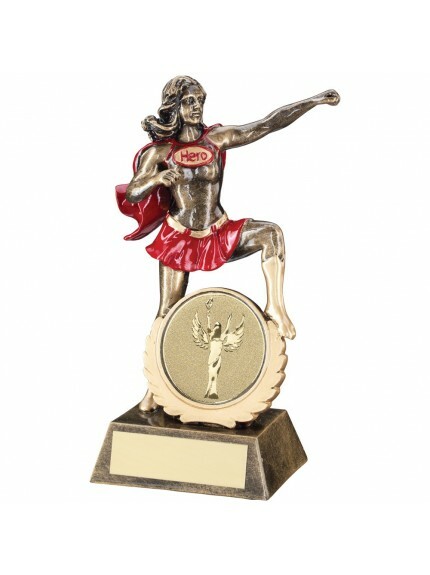 Our all-purpose awards include trophies for performance, funny prizes and gifts for your friends and family. 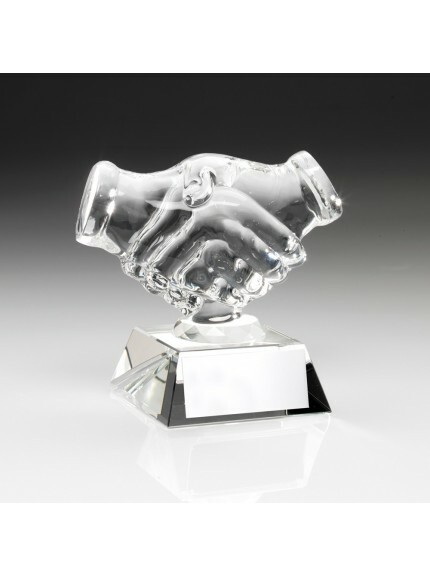 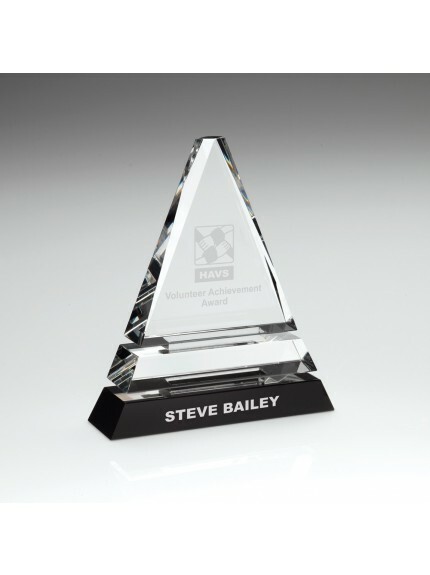 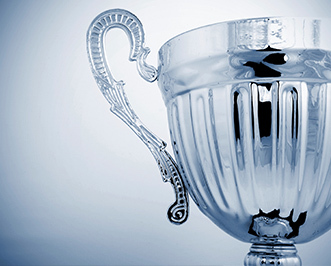 You can add custom engraving to most of our all-purpose awards for an extra personal touch. 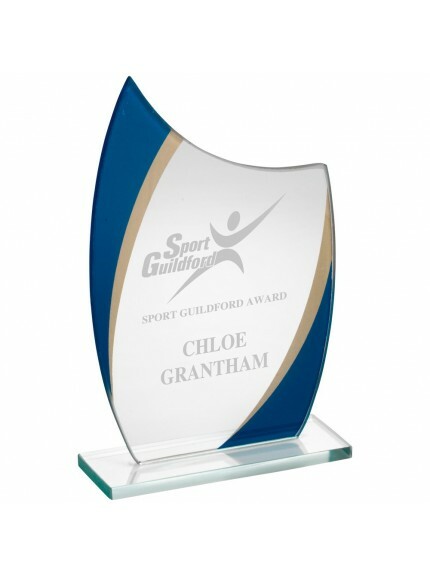 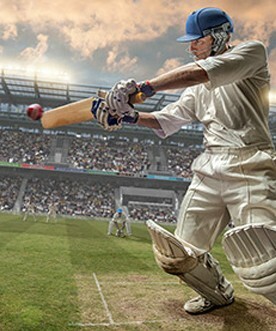 Plate engraving is completely free on many items and so is delivery on orders over £100. 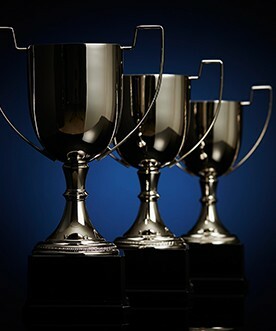 You can place an order 24/7 in our online trophy store. 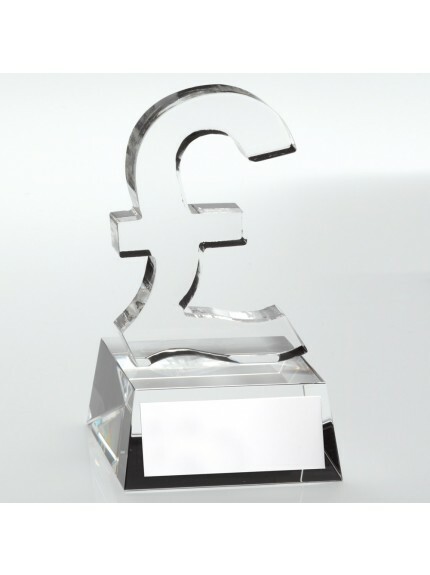 Just select the products you want and add them to your basket to customise and buy.